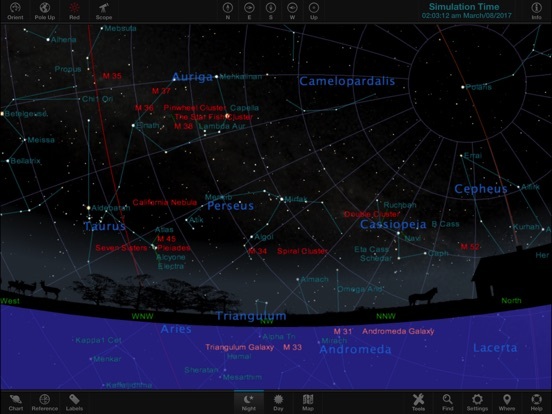 Born in the dawn of the personal computer, TheSky Astronomy Software has long been the astronomer’s companion. A powerful, reliable, and comfortable friend. Now you can enjoy your old pal on your iPad or iPad Mini. Discover new worlds, explore new possibilities, and relive the fascination of the heavens above. 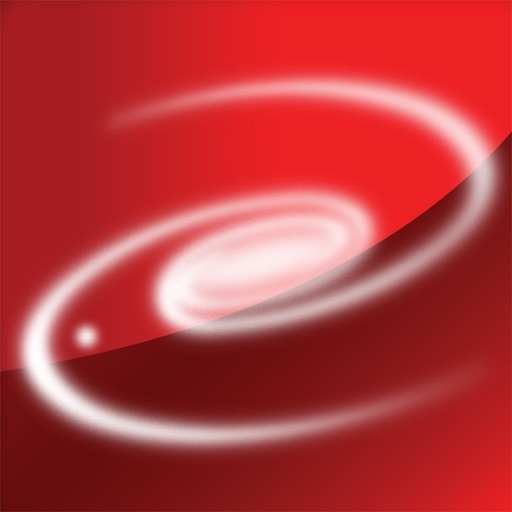 For over thirty years Software Bisque's "TheSky" has set the standard in desktop astronomy software. Now available for your iPad, you can take TheSky with you wherever you go. * Simulate the sky for any date from year 1900 through 2200 A.D.
* Identify planets, stars, and thousands of other interesting objects. * Label stars, planets, deep space objects. * Find and identify the 88 constellations. * View and find satellites, comets, and asteroids. * View and predict Iridium Flares for your location. * Accelerate time to simulate planetary motion. * View Hertzprung-Russel (HR) diagrams for stars. * Full red screen mode support to protect your night vision. * Uses device orientation to help you identify celestial objects. * Show you the Milky Way galaxy. * List the most interesting objects that are visible tonight. * Show you fascinating photographs of astronomical objects.